Local sausage maker, Kountry Boys Sausage, has expanded to the restaurant business.  Serving hot breakfast, burgers and the like, plus a variety of baked goods like breads, cinnamon rolls, kolaches and pies. 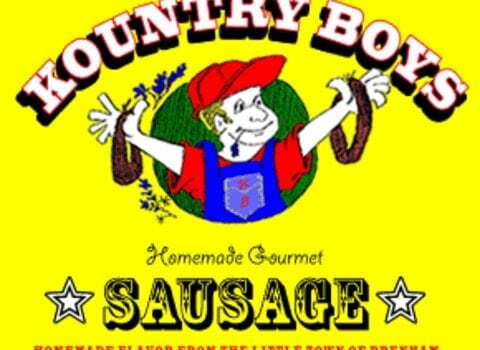 Kountry Boys’ smoked and dried sausage, seasonings and homemade bread is also available for purchase. Open daily!